Welcome to Lions Gate Wealth Management. Lions Gate Wealth Management offers a full service investment advisory practice focused on family and business transition. Our clients can benefit from having access to a team of TD Specialists who can help them to manage banking and estate plans in addition to the investment and wealth planning that our team offers. We appreciate that money means different things to different people, so we begin each engagement with a deep and meaningful discovery based on our KFM principle “Keep Family in Mind”. Our discovery process helps families articulate their goals, identify financial blindspots, and prioritize their most important needs. This process helps us to consider how every family member is impacted by our wealth management decisions. Whether the goal is managing a windfall, generating retirement income, planning for an estate tax liability, or leaving a bequest, we strive to establish in-depth relationships with each client based on trust. Our recommendations are rendered with a family’s aggregate investments, business, and estate in mind to help ensure that they have financial security in the future. Our fee-based structure provides our clients with a tax-efficient incentive to align their interests with our own, and invest with a team that prides themselves on service, communication and accountability. Amir P. Pourdad oversees the wealth and family planning needs of our private clients. Amir holds the Chartered Investment Manager (CIM®) and Personal Financial Planner (PFP) designations and is also a Life Insurance Advisor through TD Wealth Insurance Services. 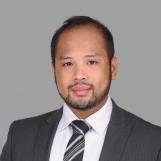 He is also an Investment Advisor through TD Wealth Private Investment Advice. Amir works closely with the Wealth Advisory Services group as well as with what we believe to be Vancouver’s most highly regarded legal, accounting, and real estate advisors to help ensure client portfolios are fully managed. 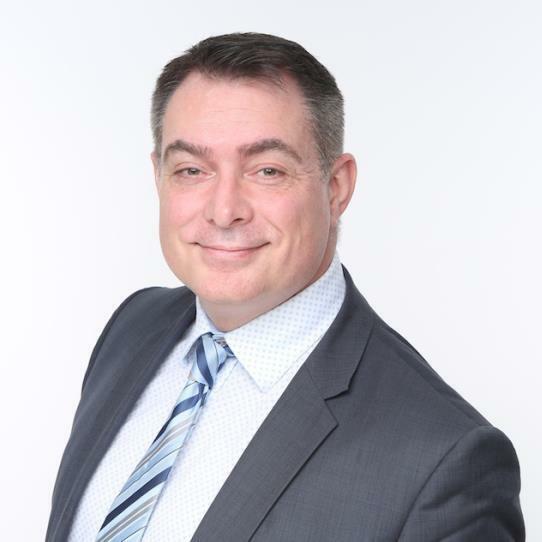 Matthew Phillips is a Vice-President and Investment Advisor for the past 23 years with TD Wealth. Matching client financial needs with investment outcomes has remained a cornerstone of his investment approach. His expertise is relied on to build and manage customized investment strategies for clients seeking growth, retirement income, and/or the preservation of capital. The Wealth Advisory Services group is a team of TD specialists that can help you to grow, manage and transition your wealth. Comprised of professional lawyers, accountants, and planners, the team values an integrated wealth management strategy to help meet the unique needs of affluent clients. Feel free to explore our website to obtain a better understanding of our service offering, team structure, and our commitment to you.